At SPC Construction and Roofing, we consider your roofing needs a top priority. 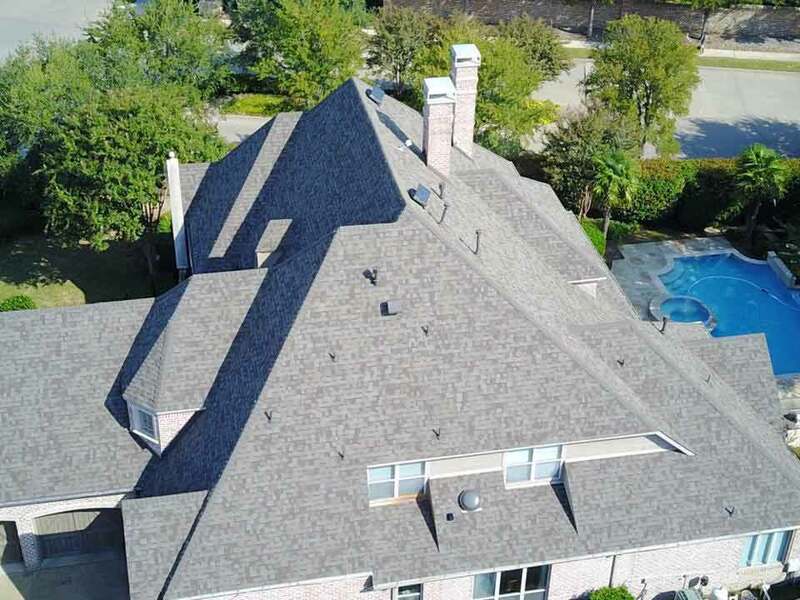 We offer residential roofing services in Euless, Southlake, and the surrounding Texas communities. One of our more popular options is asphalt roofing. Asphalt roofing offers great affordability and longevity for homeowners. With SPC Construction and Roofing, we install asphalt roofing within your budget and time constraints. Wind Repellant: Asphalt roofing comes in varying grades of resistance to wind and wind damage. Asphalt roofing will hold on during a harsh wind storm. Hail Resistant: This style of durable roofing stands tough against hailstorms. Sun Reflecting: Asphalt roofs are a great option for warmer climates as it remains reflective while the sun beats down on it. Asphalt roofing is a no-brainer for saving money too! Asphalt roofing is a low-cost option compared to other roofing solutions. Its upfront cost is easy to budget for over other roof styles. While it may degrade faster than a metal or tile roof, it’s a sound, durable option when you’re trying to stay within a firm price. Asphalt roofs are a great option when you’re looking to put a sound roof over your head. We understand your needs for a quality roofing solution that doesn’t hurt your finances. With asphalt roofing, SPC Construction and Roofing provides an option that will get the job done and not be overly expensive. We are your partner in all your roofing needs! Contact us today for a free estimate so that we may help you keep the roof over your head.